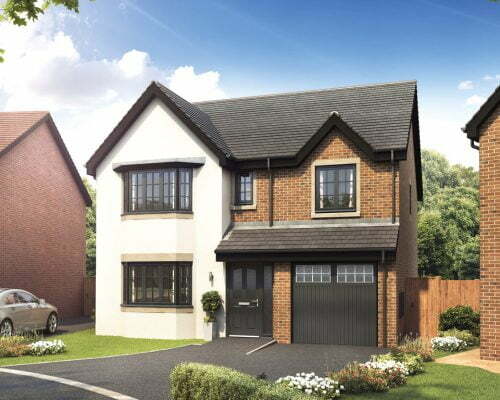 Weavers Way will be a select development of 3 and 4 bedroom freehold homes in Westhoughton, Lancashire. 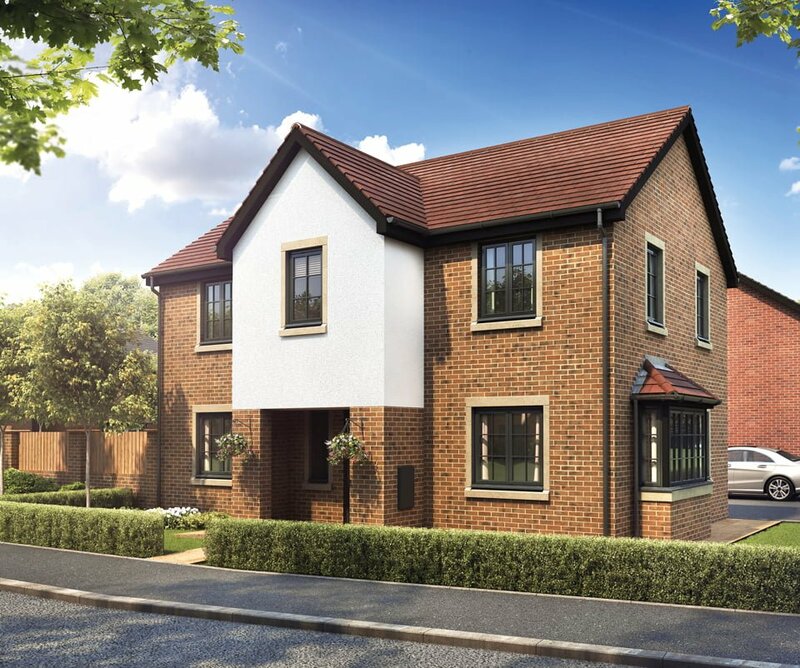 With a spacious layout and generous plot sizes, this is an attractive development adjacent to all local amenities. 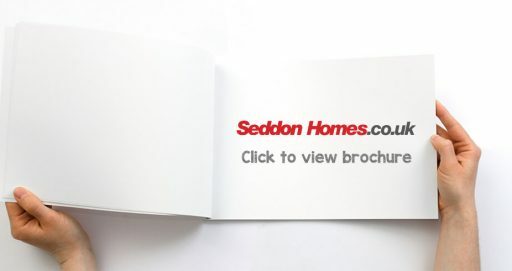 Each new home will be built to Seddon’s renowned high specification, with contemporary design and top of the range fixtures and fittings included as standard. 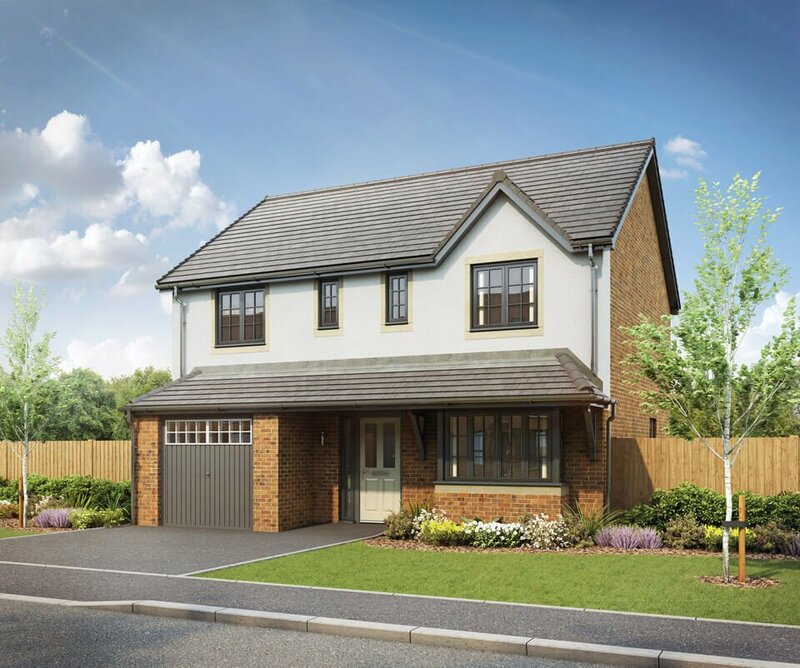 There will be a number of buying methods available at Weavers Way including the popular Government backed Help to Buy scheme. 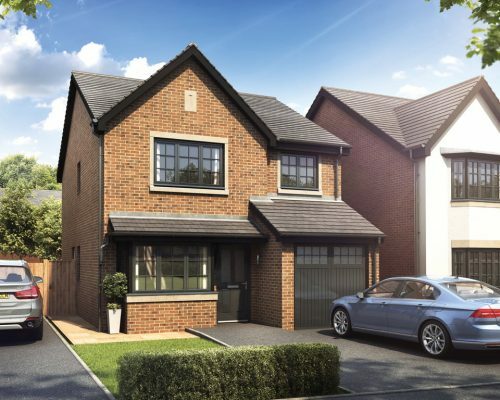 Why buy your new home in Westhoughton? 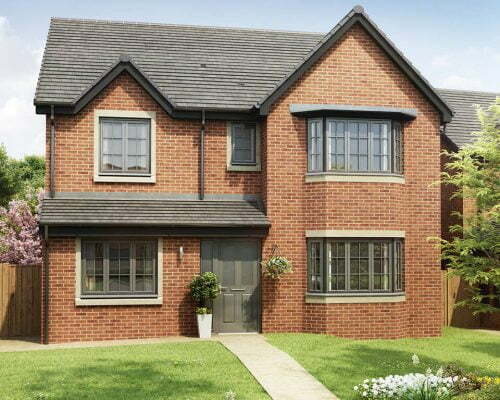 Westhoughton is conveniently situated between Manchester, Bolton and Wigan. Historically linked to cotton spinning and textile manufacturing, the town centre has an eclectic mix of well known and independent shops, supermarkets and eateries. There are also a wide range of social clubs, sports facilities and leisure opportunities in and around the town. 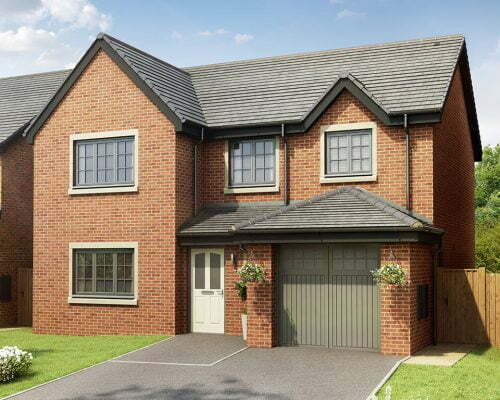 Transport links are excellent, with a short drive to junctions 5 and 6 of the M61. Westhoughton and neighbouring Daisy Hill railway stations have frequent services to Bolton, Southport, Wigan and Manchester Piccadilly and Victoria, making this a popular town for commuters. Manchester airport is 22 miles away. 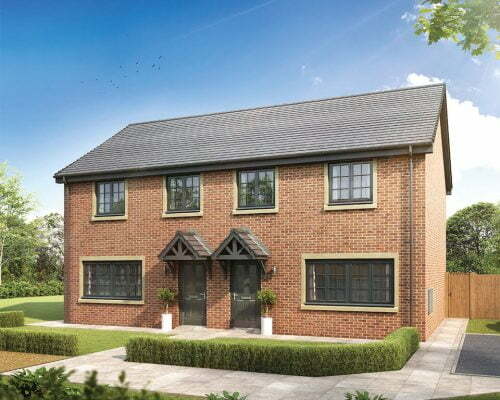 Weavers Way is on the doorstep of stunning Lancashire countryside. There are three local nature reserves: Hall Lee Bank Park, Cunningham Clough and Eatock Lodge just a stone’s throw away. 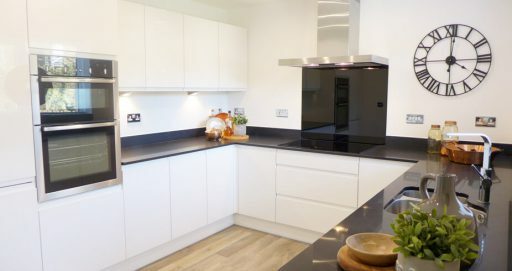 Local amenities include Hart Common Golf Club, Westhoughton Community Leisure Centre, Middlebrook Retail & Leisure Park and a choice of popular bars and restaurants. Keen shoppers can head for the bright lights of Manchester. The Trafford Centre is just 13 miles away. There are several highly rated primary schools in the area. At secondary level, Westhoughton High School has a ‘good’ Ofsted rating.